When you stop to think about the benefits, an appraisal review is truly worth its weight in gold. The main objective of ensuring accuracy in the estimation of a property's value is a no-brainer for community banks and credit unions alike. 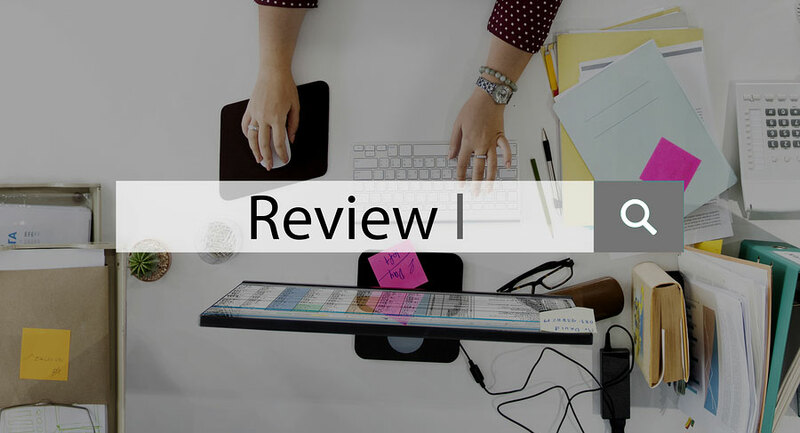 A comprehensive appraisal review locks down a clear assessment of the property, going over every detail to protect the financial institution's investment. A real estate appraisal reports accuracy is just one key benefit, though, and appraisal reviews offer numerous advantages to support their required usage. Not too long ago, the process of appraising houses was a bit like the Wild West. In the years leading up to the housing crisis and recession, loan officers lenders had more of a hand in the appraisal process. In some cases, that led to lenders trying to influence appraisers to increase the perceived value of a home. In 2007, 90 percent of appraisers reported feeling pressure from someone — such as a lender, borrower or real estate agent — to inflate the appraised value of a home. In 2003 that number was 55 percent and I would like to know the current percentage now after more than 10 years have passed since the beginning of the housing crisis. 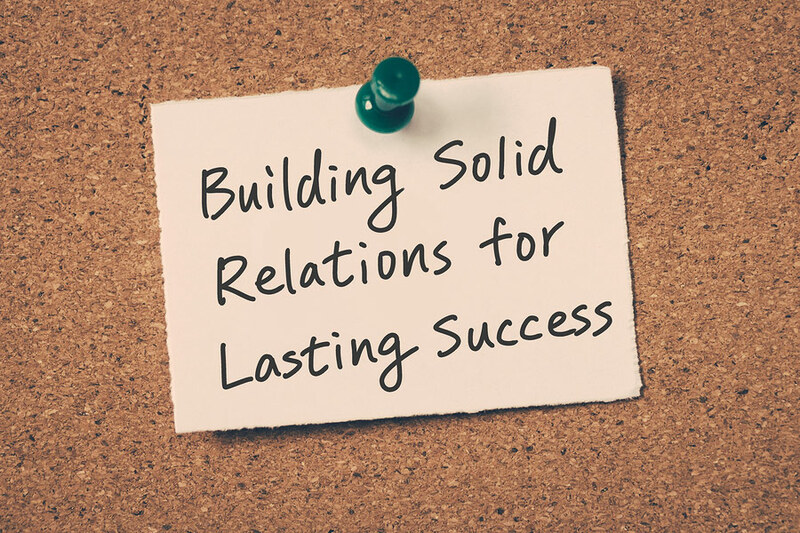 Good relationships serve as the cornerstone in just about every line of business. Tasks become easier and company goals are more attainable when everyone works together. A company's plans run more smoothly with respect, honesty, and consideration at the helm of the partnership. As with any industry, the success of the appraisal process depends on a solid relationship between the appraiser, the appraisal management company, and the bank or credit union. At SAMCO, we strive to ensure our relationships with appraisers and financial institutions are second to none. Here are a few of the key reasons why we believe good relationships are so vital in our line of work. If you are a mortgage lender, appraisal management fees are a necessary part of your business. 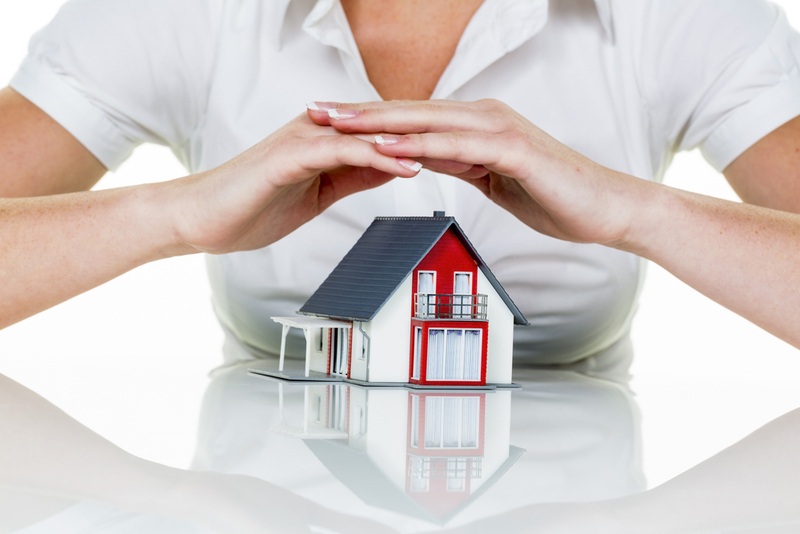 Before you choose an appraisal management company, you want to make sure you are getting a fair price. It's important to know how to tell if an AMC fee is accurate. What is an average AMC fee? How much do AMCs typically charge? 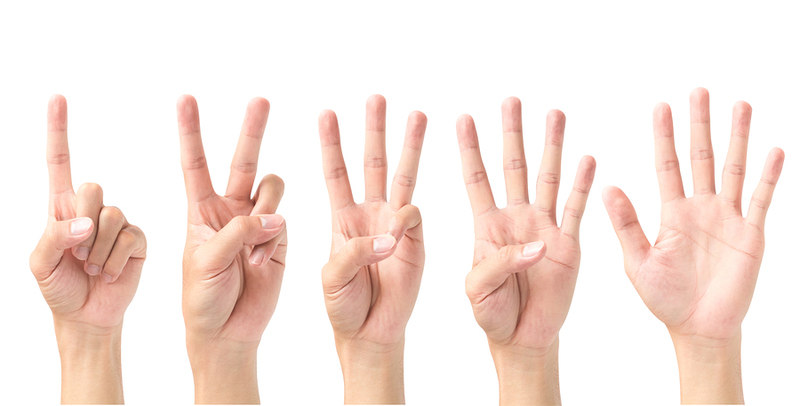 Here are five ways to tell if an appraisal management fee is accurate. Details about the Tax Cuts and Jobs Act were released on November 2, 2017, and though it was promised that mortgage deductions would not be affected, there have been several noticeable changes. The bill is still in its early stages, but it is important to know how it could affect your home buying decisions in the future. The times have certainly changed! Just a few short years ago no one would even have thought of applying online for a mortgage. A recent study by the American Bankers Association showed that 60% of real estate borrowers today prefer to apply in person for their mortgage instead of applying online. I’m not surprised that it’s 60%, I’m surprised that 40% of today’s borrowers would choose NOT to be face to face with their banker. That same survey revealed that 66% of today’s borrowers are not confident with their knowledge of the mortgage process. Could be a fairly strong correlation and the reason the borrower would want a ‘real’ person helping them. What’s in your wallet (or home equity)? 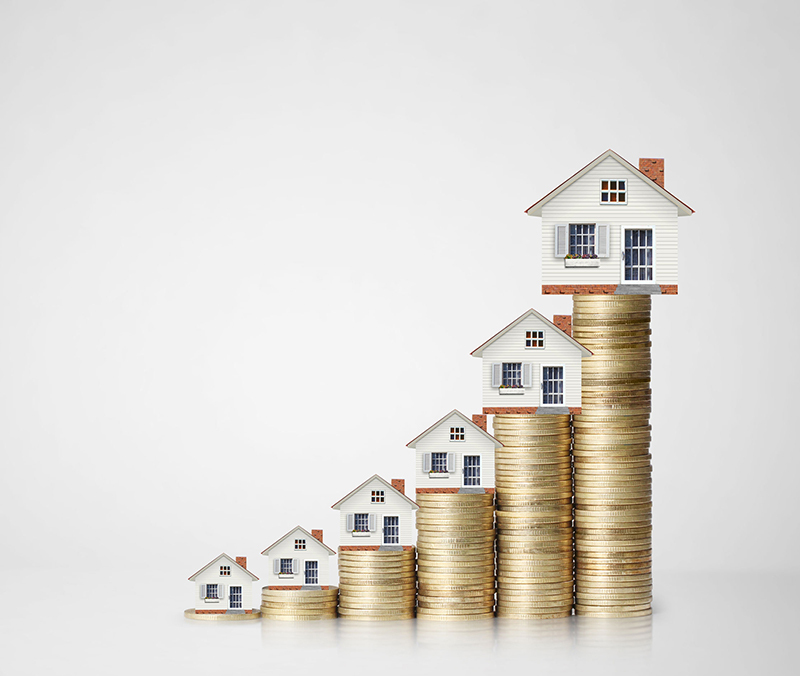 CoreLogic recently showed that the value of home equity has doubled in the past five years. Most of that is not from borrowers paying down on the principle but in the added value of real estate. The value has gone from $6 trillion five years ago to $13 trillion this year. Not only that, but CoreLogic is predicting another $1 trillion additional being added to the equity side in this year alone! Now there is a wide variation depending on what part of the country you are in, but everyone has gained equity. 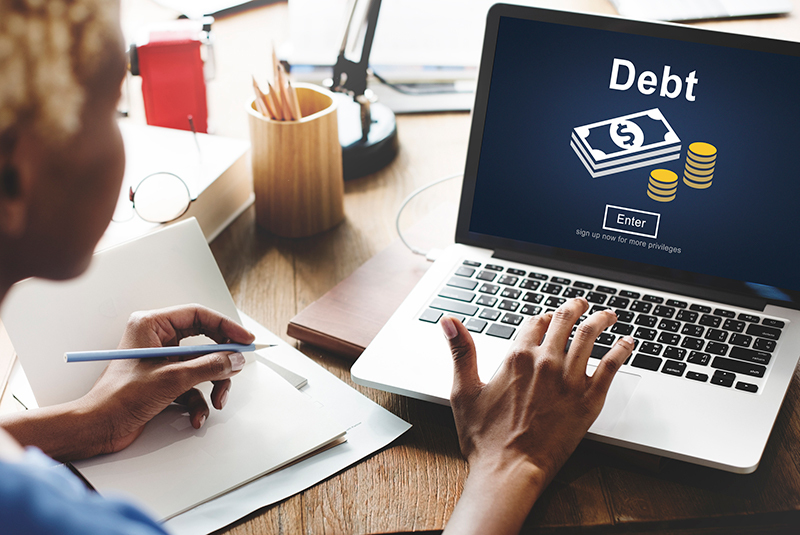 The New York district Federal Reserve came out with a very interesting report, household debt has hit a level that is above the peak level of 2008! Does this mean we’re in trouble? I don’t think so. Household debt level includes credit cards, consumer loans (such as autos), student loans and also real estate (or home loans). Real Estate loans have dropped from a 2008 high of 73% to 68%, and with the tougher lending requirements since 2008, those real estate loans are in good position credit wise. The real difference in credit from 2008 is student loans and auto loans. Those categories are significantly higher. 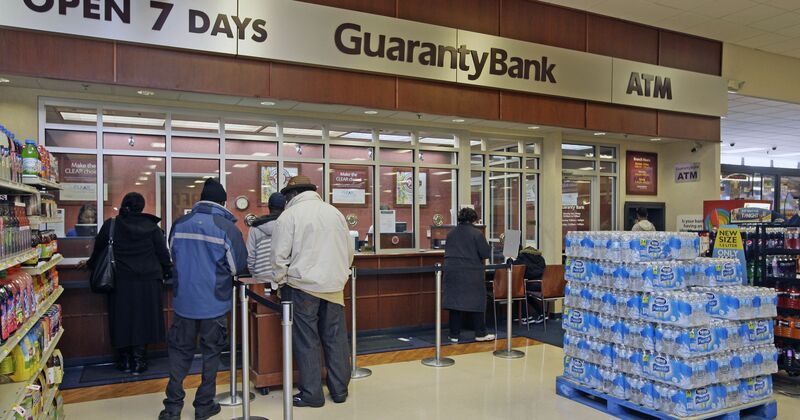 The week after Comptroller of the Currency closed First NBC Bank of New Orleans another billion dollar plus bank was closed, Guaranty Bank of Milwaukee, Wisconsin. Bad loans seemed to be the primary cause but Guaranty Bank also had an insane number of branches located in grocery stores. Out of 119 branches, 107 were located in grocery or similar retail outlets.